With the launch of new webseries Flats online this week The Good The Bad The Ugly Film Show’s Dave Griffiths decided to catch up with the man behind the series – writer/director Darren Downs. 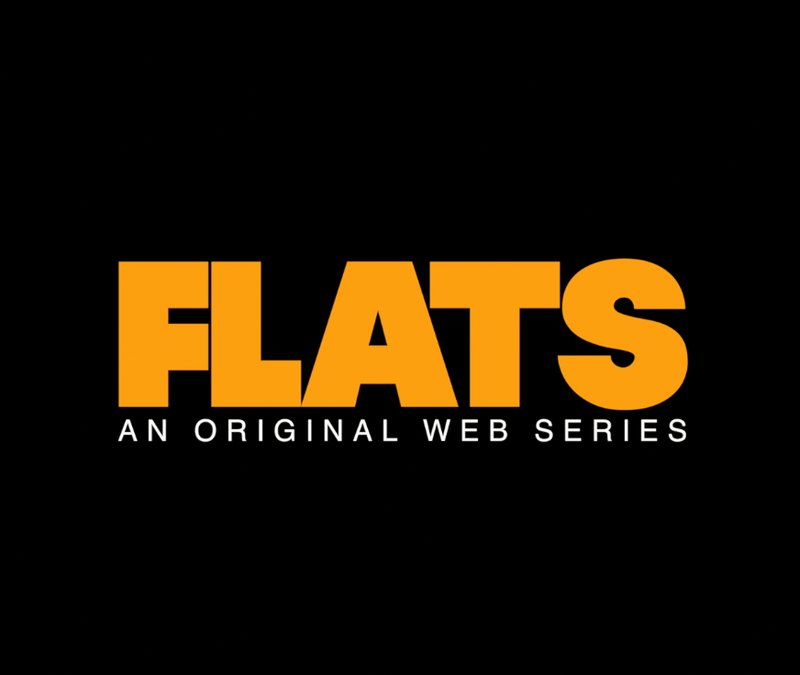 This brand new series really has Melbourne talking at the moment and if you want to check it out don’t forget to go to www.flathstheseries.com so you can watch every episode as they are released. You can listen to or download our Darren Downs interview right here. 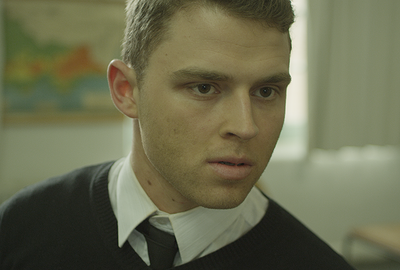 Alex Forras is an Aussie actor on the rise. His appearance in Darren Downs’ “Black & White Lines” had the world calling him the new Marlon Brando. He chats to The Good The Bad The Ugly Film Show’s Dave G about the success of the film and also his latest projects. You can hear the Alex Forras interview here.